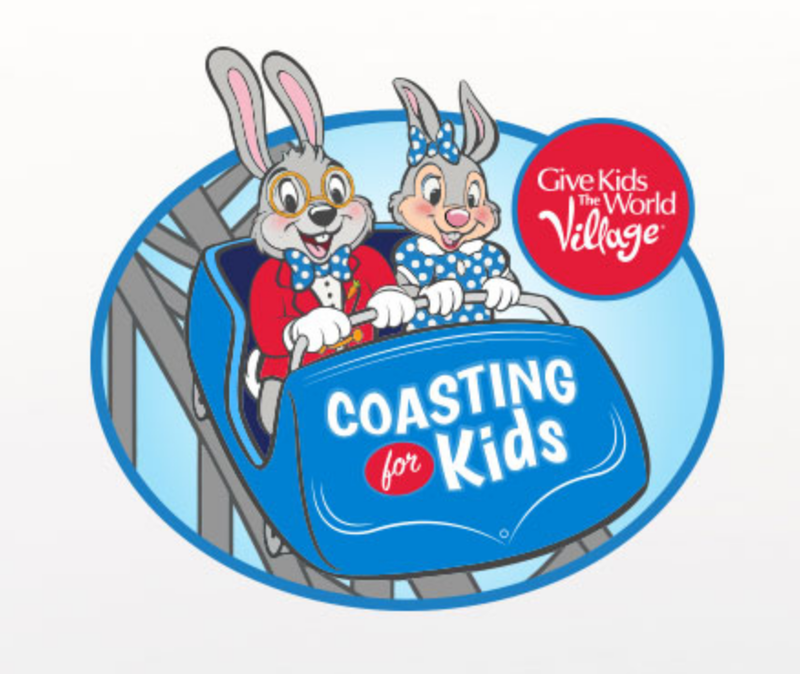 Coasting For Kids, a popular fundraiser for the Give Kids The World Village, located in Kissimmee, Florida, will be returning for Summer 2017. The event was held across the Cedar Fair network of parks through 2015, and took last Summer off. Now the event is being put on at three new amusement parks: Frontier City, Quassy Amusement Park and Busch Gardens Williamsburg. The event is a fundraiser for the Give Kids The World Village, which "provides weeklong, cost free vacations to children with life-threatening illnesses and their families." 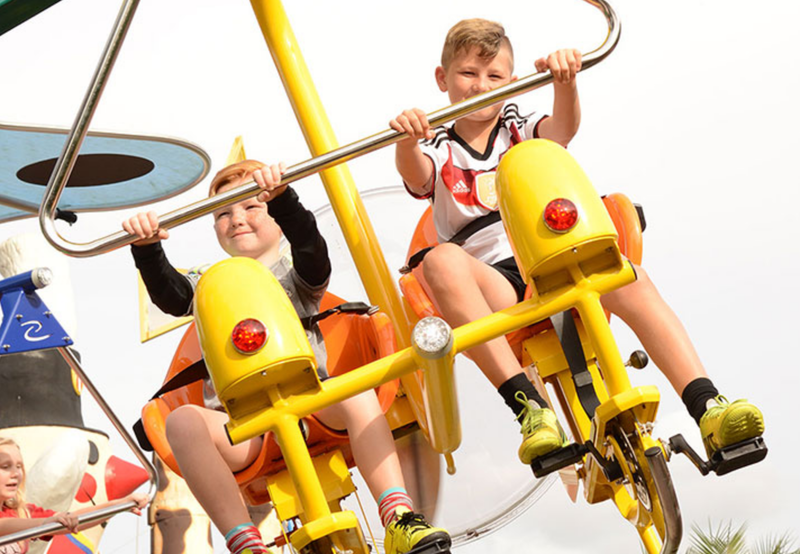 Many in the amusement park industry have worked to support the facility and their goals for many years now; the industry and Give Kids The World have a natural fit with one another. The event is now structured such that individual parks can choose to hold the event if they like, so major kudos to the three parks that have stepped up so far. The format is also slightly different, instead of a focus on roller coaster marathon riding like in the past, now participants who raise $100 or more are able to enjoy the parks for a day with special perks like exclusive ride time on popular attractions, meals, and prizes for top contributors. The events will be taking place at Quassy Amusement Park on August 16th, at Frontier City on September 9th, and at Busch Gardens Williamsburg on September 16th. If you're interested in participating, you can go to the Coasting For Kids website and register for any of the events. You can also donate to existing teams if you want to support them in a great cause! And you never know, perhaps even more parks will step up before the end of the year and hold the event!